The RCA YouTube channel was started about 7 years ago and we have uploaded over 100 free video lessons over there. Recently, we achieved a massive milestone – the channel has got more than 5 million views! This is really a huge achievement for us and we decided to celebrate it with YOU, who made this possible. Time for Poll:Who is your favorite (or top 3) guest authors of RCA? What do you like about their lessons? Did you study the paid course of that author if any? Please let us know in the comments below! During my visit to India in 2015, I conducted a few seminars there (Think, Plan and Win – GM Smirnov’s chess seminar in India) and it was around the month of October. Fortunately for me, it was during the time when the Indians celebrate Diwali, the festival of lights. In this video you can find me in a traditional Indian attire, celebrating Diwali in India with my wife. I’m lucky to be working with such a great team – the RCA Team prepared a special video for my birthday a few years ago. You can watch that video here and find some interesting/rare photos of me. Later, I tried to adopt the US culture. 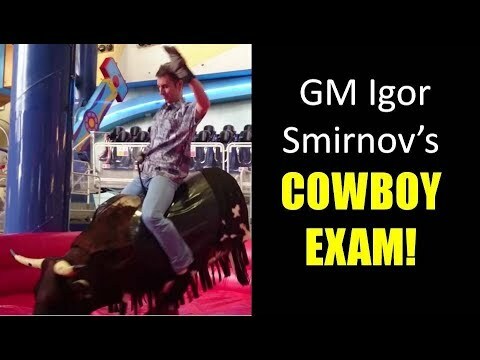 In this video, I’m passing a cowboy exam: the task is to remain sitting on the bull, while holding it with only one hand. Did you have a good laugh watching that? Well, then here are 9 funny photos of myself. A few months ago, I published a video about my new personal development website, KeyToVictory, in an effort to demonstrate that everyone can transform their life for the better, even those who need to start from scratch. In this site, I provide you with ample inspiration & strategies for turning your dreams into reality. The RCA YT channel has a lot of popular videos. The most popular one is the one that I published a year ago which is called “7 Best Chess Opening Traps”. It has got more than one million views, that’s one fifth of the total views that we are celebrating now! 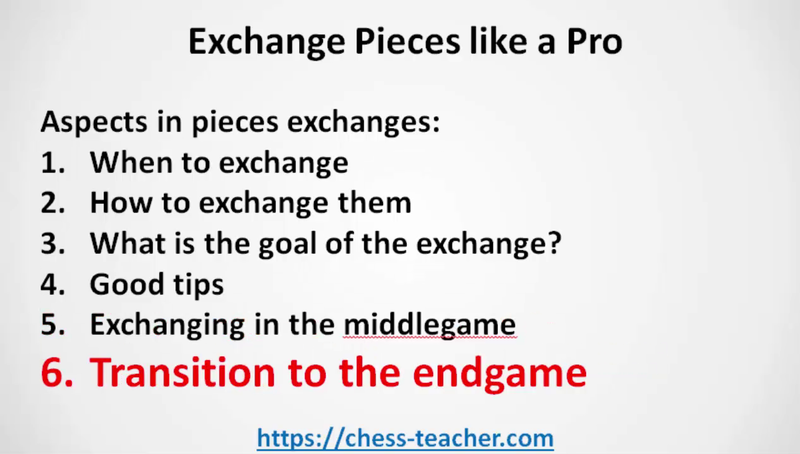 I’m really glad that you enjoyed this video lesson – I also recommend that you study its free course, which contains 3 secret opening traps, which are not the same as in the lesson, and 10 of the most shocking opening losses by world champions (games commented). 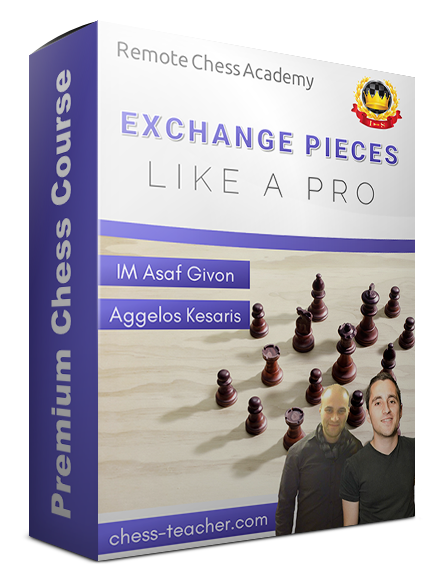 Get the FREE course 7 Best Chess Opening Traps now! Some other popular videos are “The Secrets of Strong Players”, “12-year old Magnus Carlsen’s amazing queen sacrifice”, “5 Best Chess Opening Traps in the Sicilian Defense”, “Mikhail Tal sacrificing ALL his pieces – from pawn to queen!”, “5 Greatest QUEEN SACRIFICES by Magnus Carlsen!”. I’d like to take this moment to thank you all for continuously supporting us – thank you for being a part of the RCA community, and we’d love your support always. We always strive to provide you with high-quality chess lessons and chess courses. Now, come, join us and celebrate this milestone achievement. We’re providing you with a massive $30 USD gift voucher. Yes, you can use this voucher to get $30 OFF of any RCA course that you purchase. 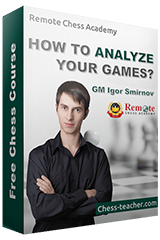 It means that you can get some top-selling products of RCA like “My Thinking System” and my book “Champion Psychology – A book for future chess champions” completely FREE! If you can spend a little from your side, then you can get the most popular and students-recommended course “The Grandmaster’s Secrets” with more than a 50% discount. All you have to do is use the coupon “rca5m”. If you don’t know how to use a coupon, please see here. The gift voucher will be valid from today till Wednesday, 3 April.